GIS mapping services have transformed the way we perform land surveys and have allowed us to better serve a variety of industries. At Landpoint, we rely on the ESRI ArcGIS suite of core software to incorporate GIS data in every one of our projects. After creating a GIS database from tradition surveys and external datasets, we create online maps that can be accessed instantly and easily on any device by our clients, giving them the information they need to plan successful projects. 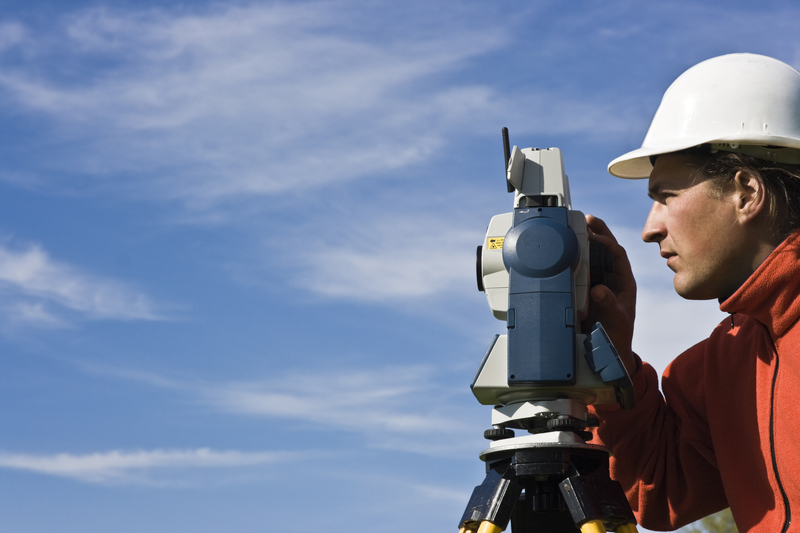 One of the key advantages of GIS with Landpoint is the expert analysis that is provided. The data we collect through our GIS mapping services is carefully analyzed by our team of experts. We look for details that can make the difference between finishing your project on time and on budget or having headaches and hindrances throughout your project. This expert analysis helps our clients make the best decisions throughout the project planning process. This strategic decision making is only possible thanks to GIS mapping services. The GIS information we provide to our clients in a variety of industries helps them plan the most accurate and cost effective projects. Gaining the insight provided by GIS mapping services upfront lets our clients make great decisions from the preliminary conceptual stages right through to project completion. Another one of the advantages of GIS with Landpoint is the breath of experience that is brought to every project. Landpoint uses GIS mapping services in every industry – environmental, civil development, oil and gas, industrial, commercial and residential. Some of the many GIS mapping services we offer include ArcGIS server and image server applications, geodatabase design and management, infrastructure management, custom application development, land use and zoning applications, 3D visualization, marketing and demographics research, cartographic services, mobile GIS solutions, site suitability modeling, web-based services, base mapping, real estate and business mapping, statistical analysis, utility management and more. To learn more about how Landpoint uses GIS mapping services to improve project planning and outcomes, contact us today!